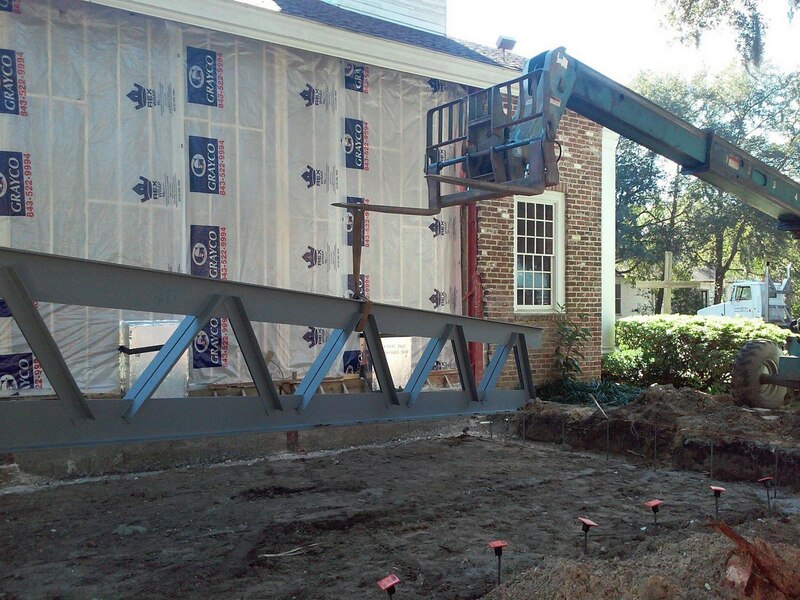 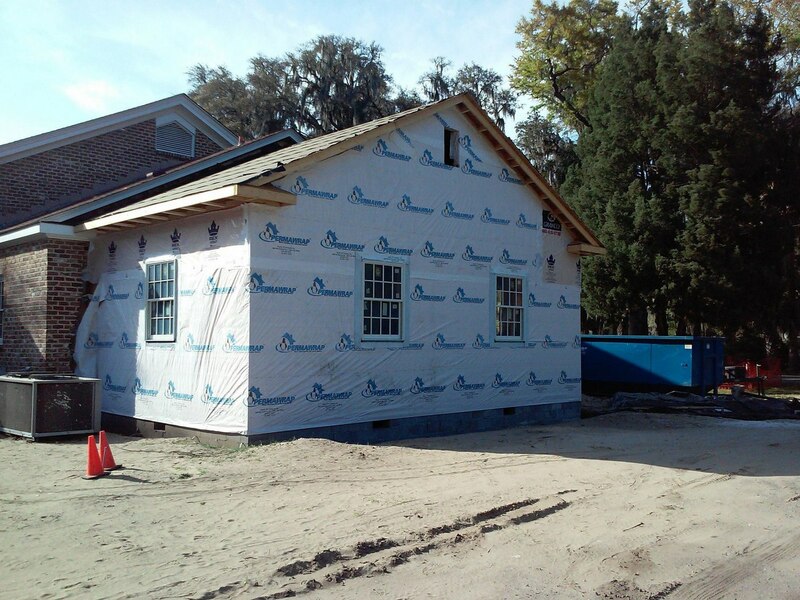 Located on Calhoun St. in historic Bluffton, SC, Bluffton United Methodist Church entered into exploration phase for the possibility of expansion of their historically contributing sanctuary. 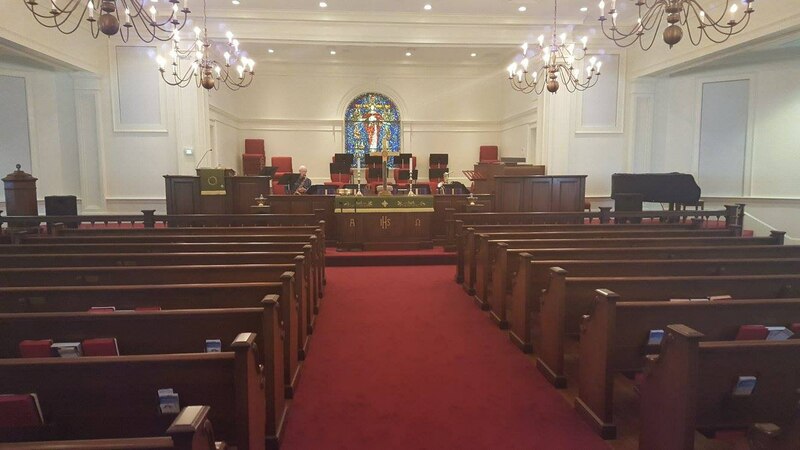 After readiness assessment, ministry and study and campus master planning, it was determined that the need was for expanded worship seating without adversely affecting the aesthetic and intimacy of their historic sanctuary. 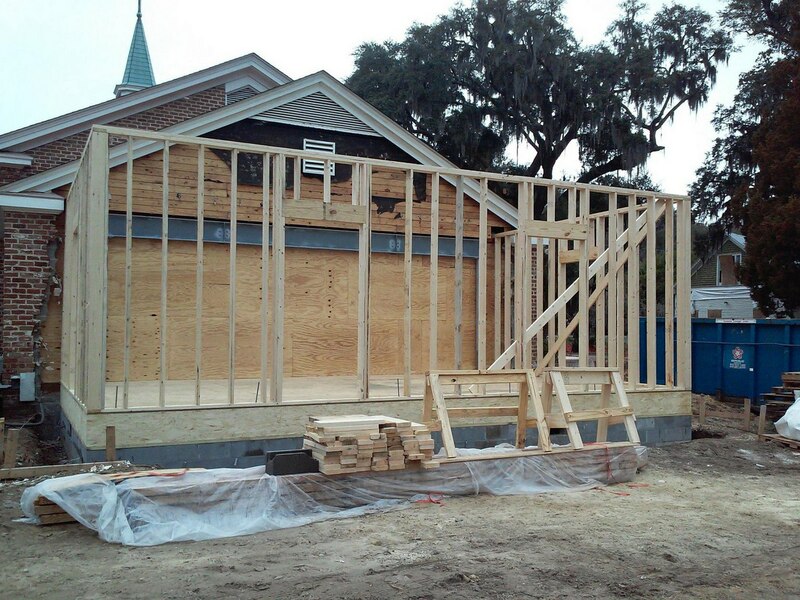 The result was a plan that nearly doubled the current seating by winging out the sides of the sanctuary, a project that seamlessly blended with the existing facility. 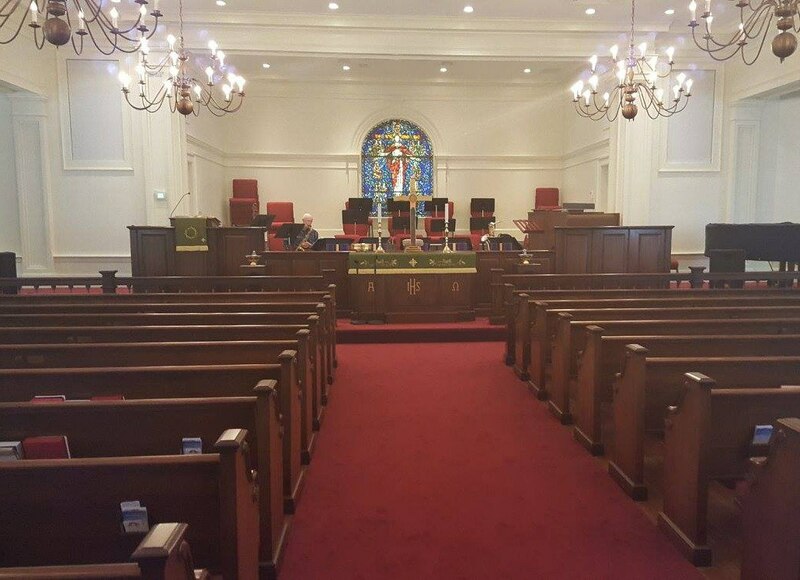 It also added a much needed music suite for the church’s important music ministry, improved circulation, and the use of connecting/multipurpose space. 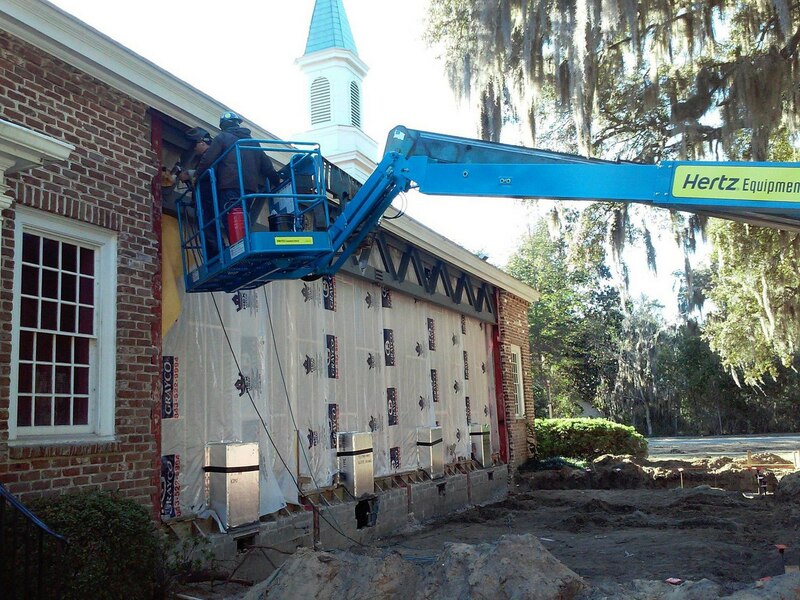 It also positions the church well for subsequent phases of their master plan.